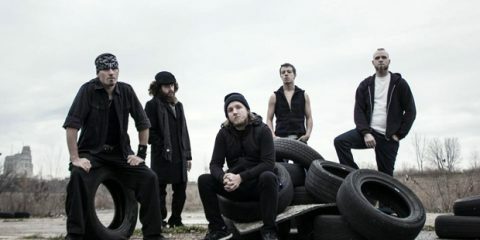 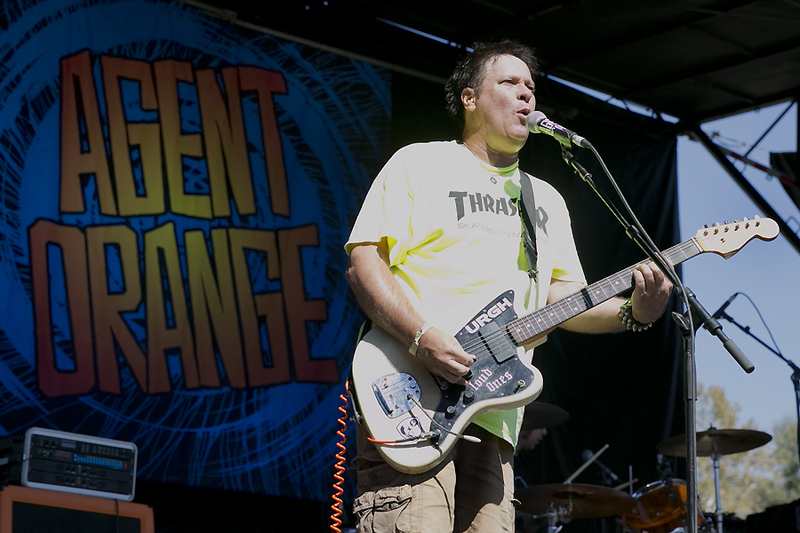 As determined by a spin of the wheel, The Descendants are the first of four bands to headline the inaugural It’s Not Dead Festival. 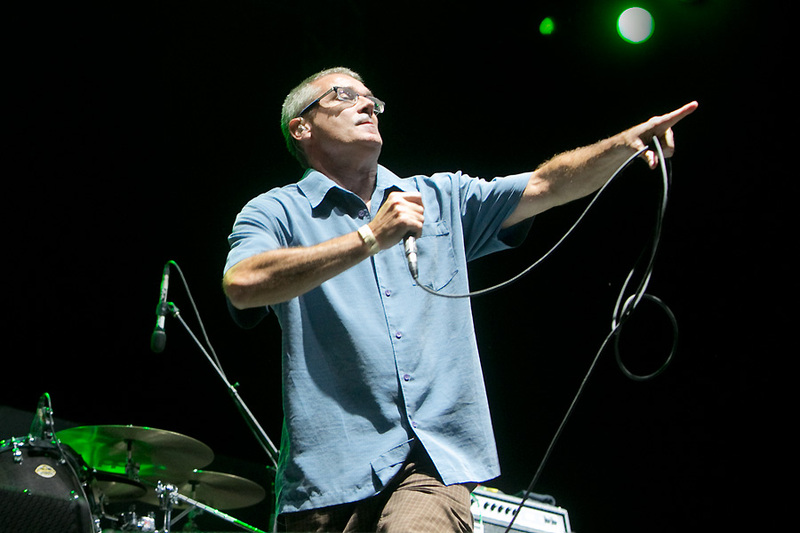 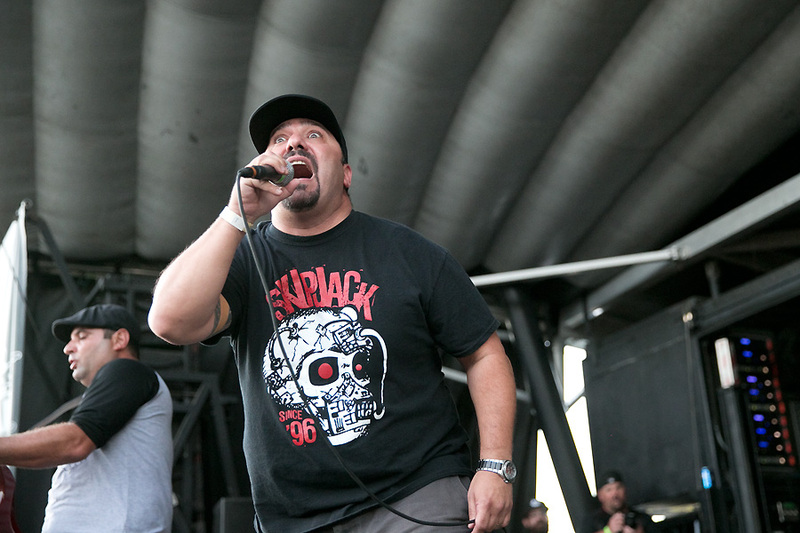 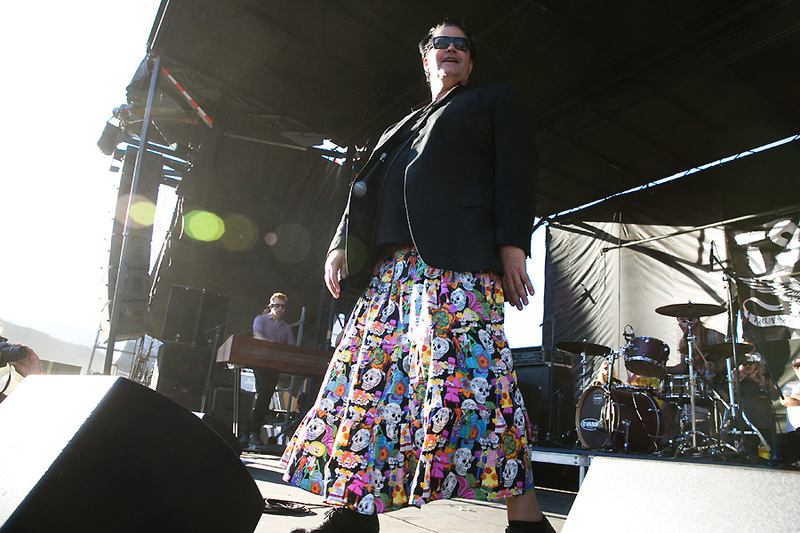 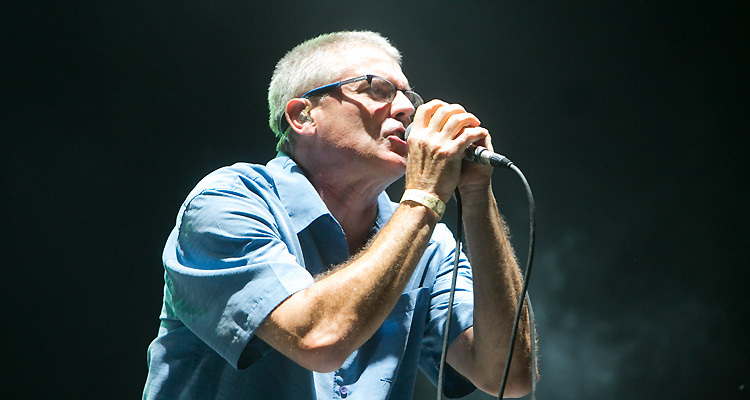 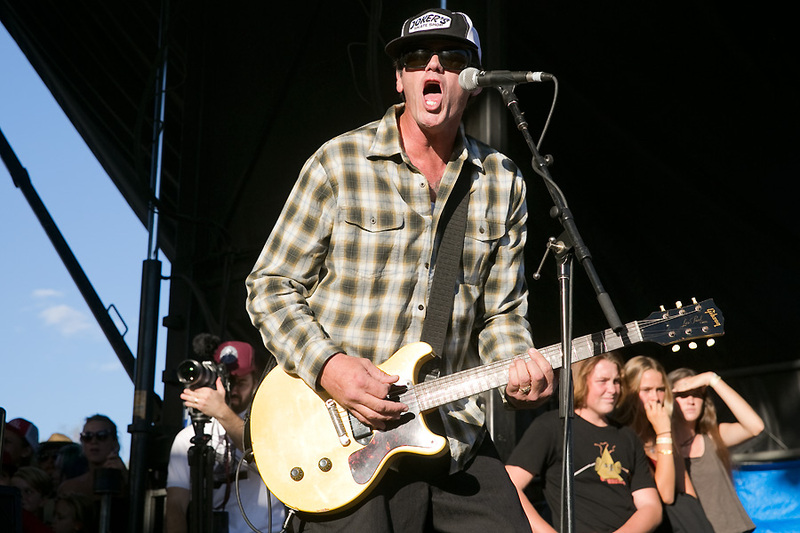 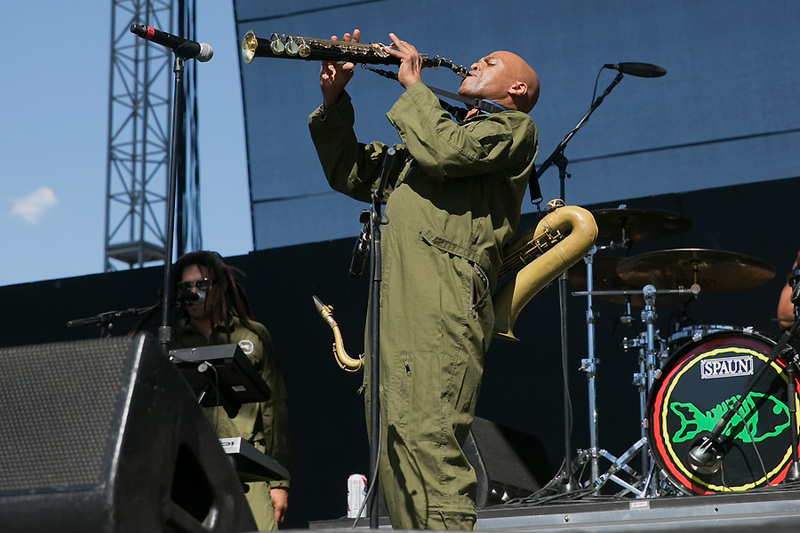 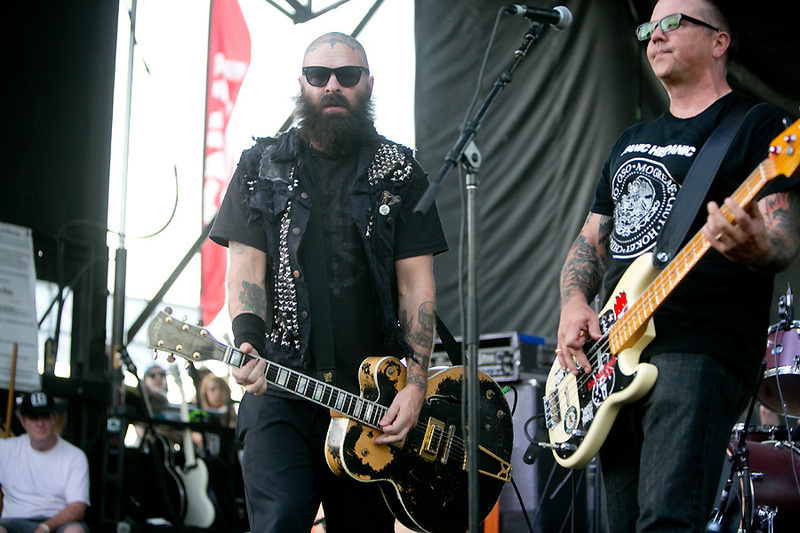 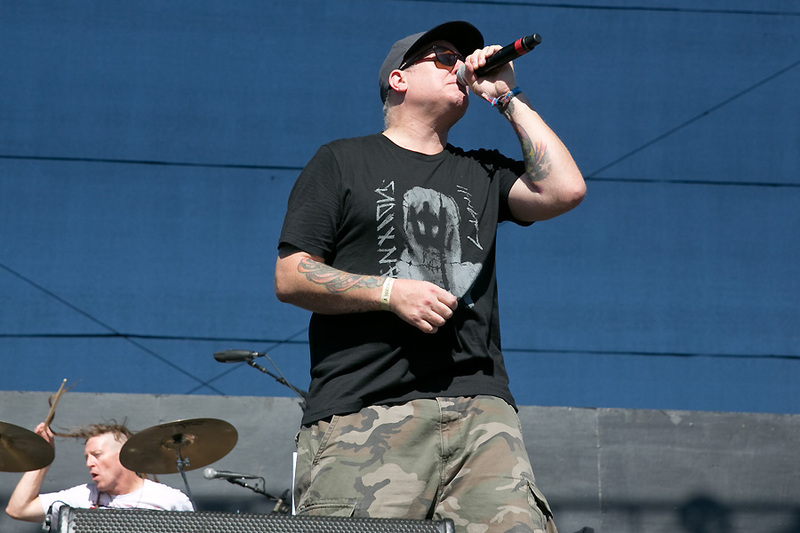 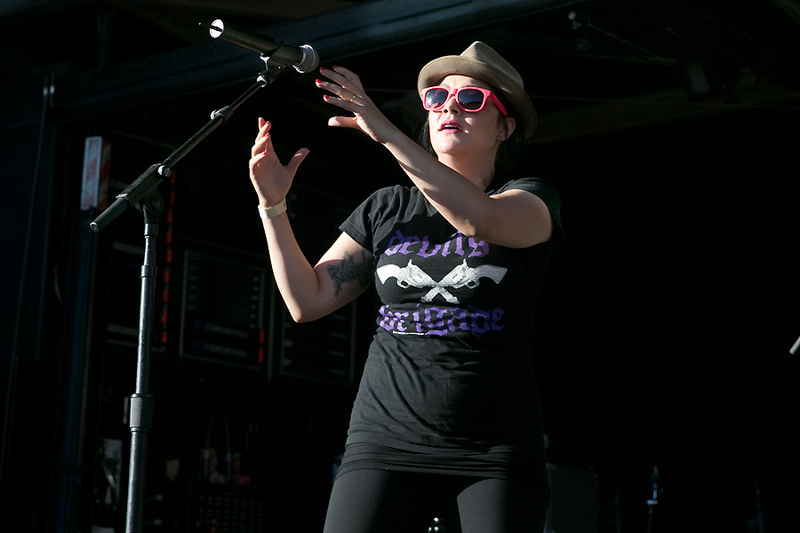 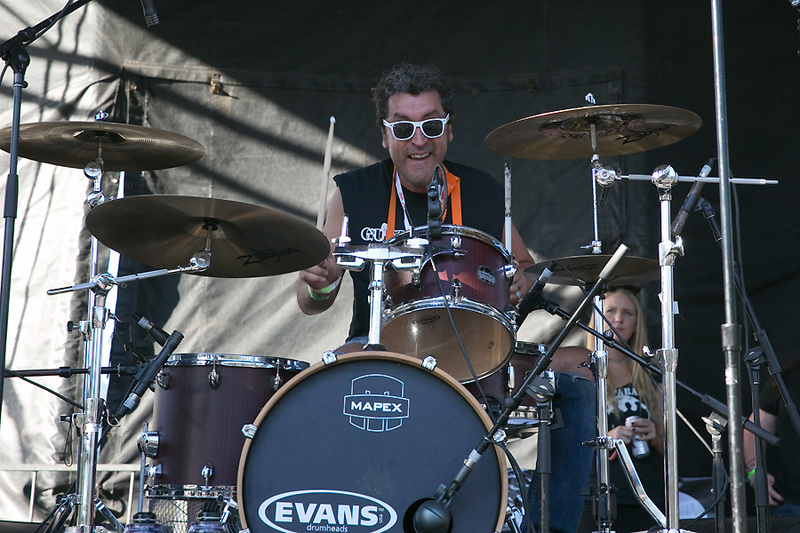 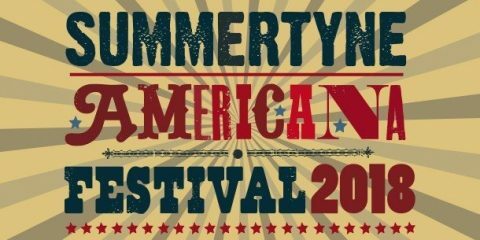 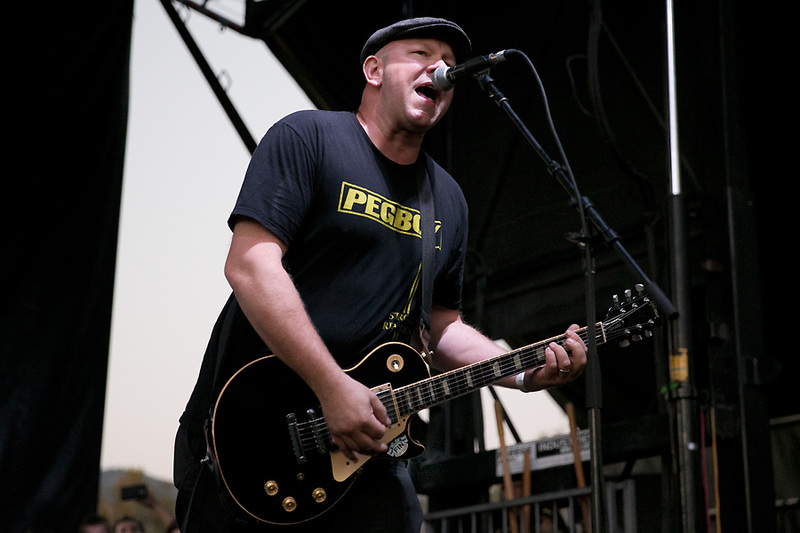 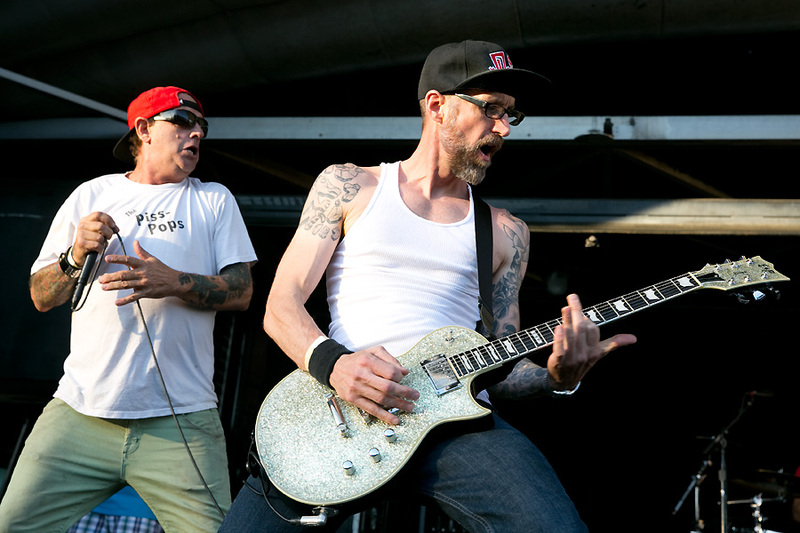 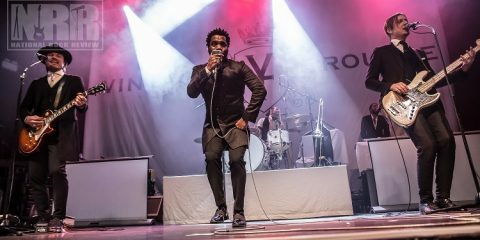 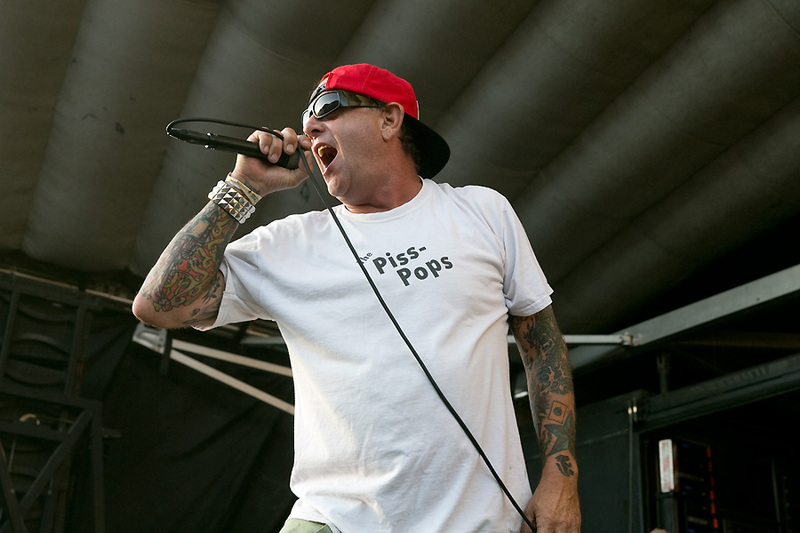 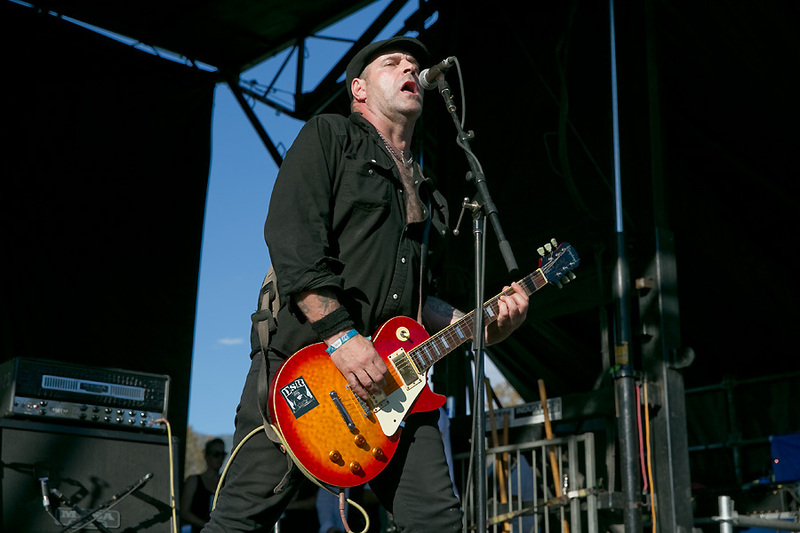 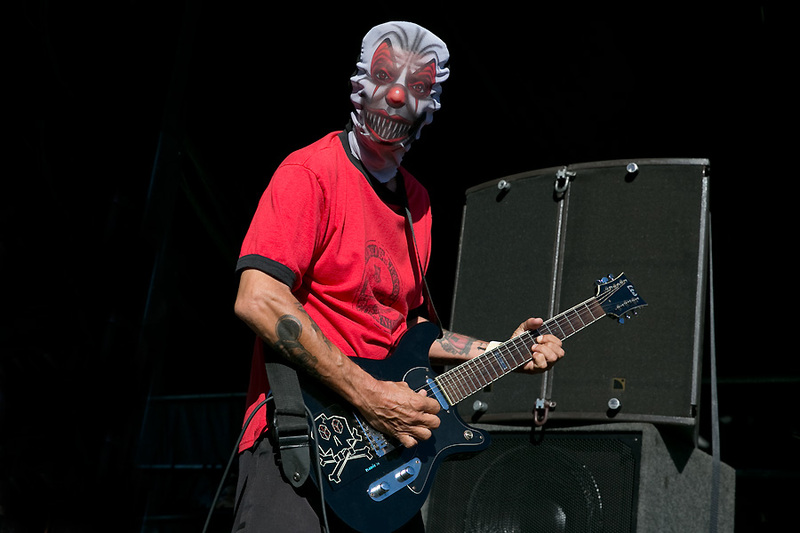 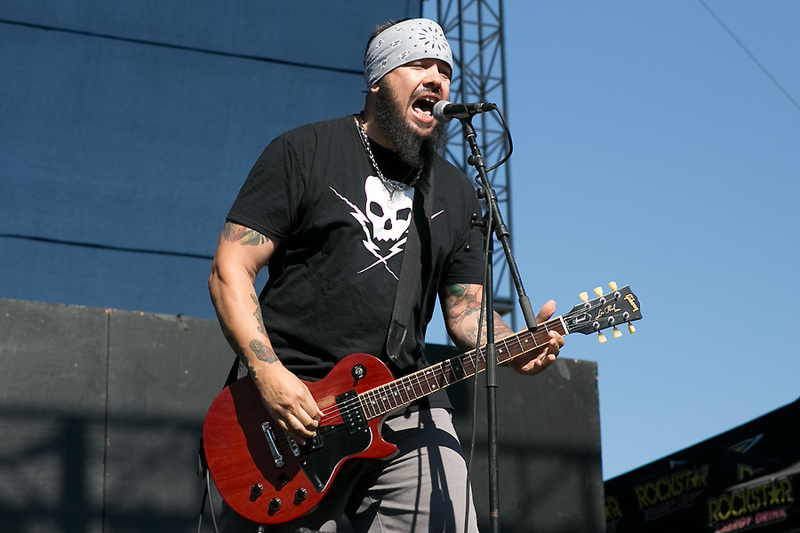 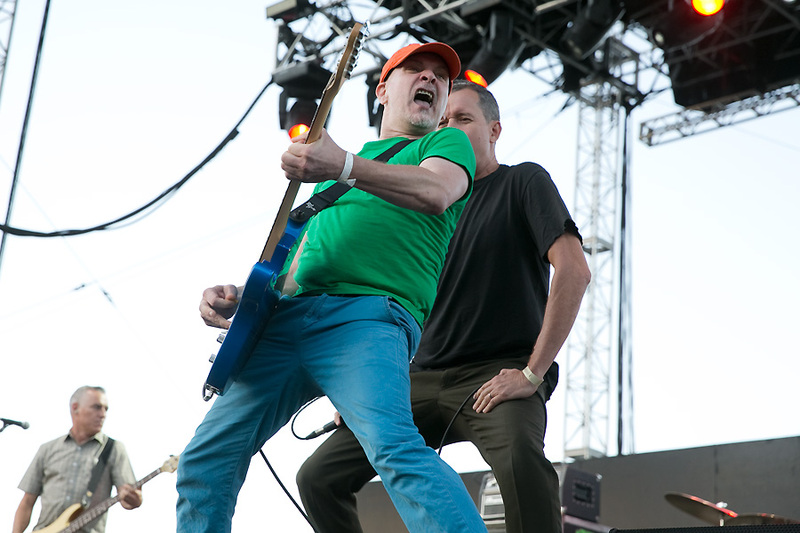 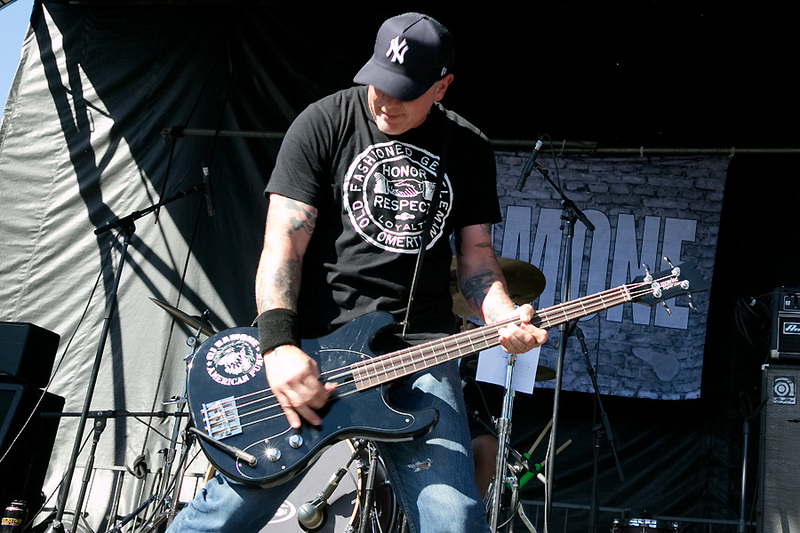 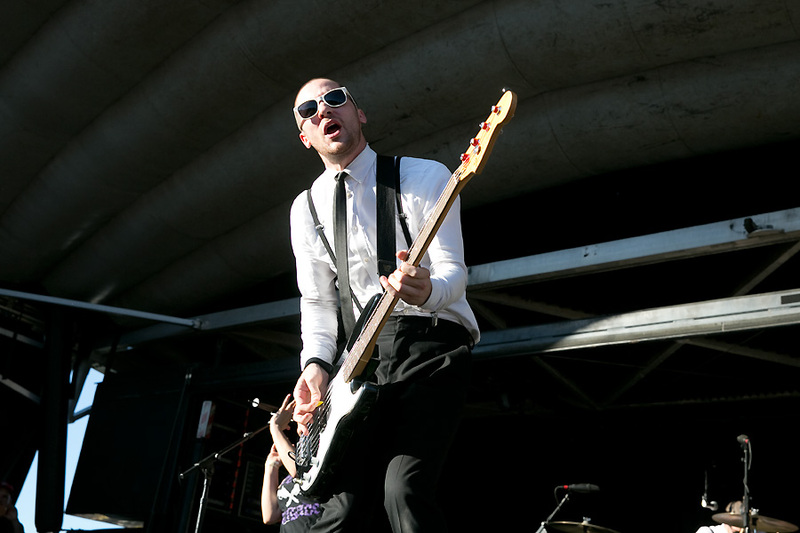 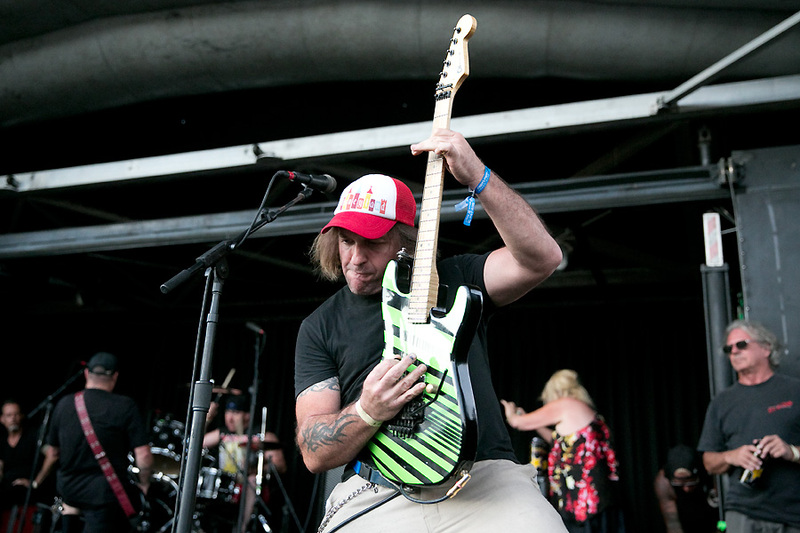 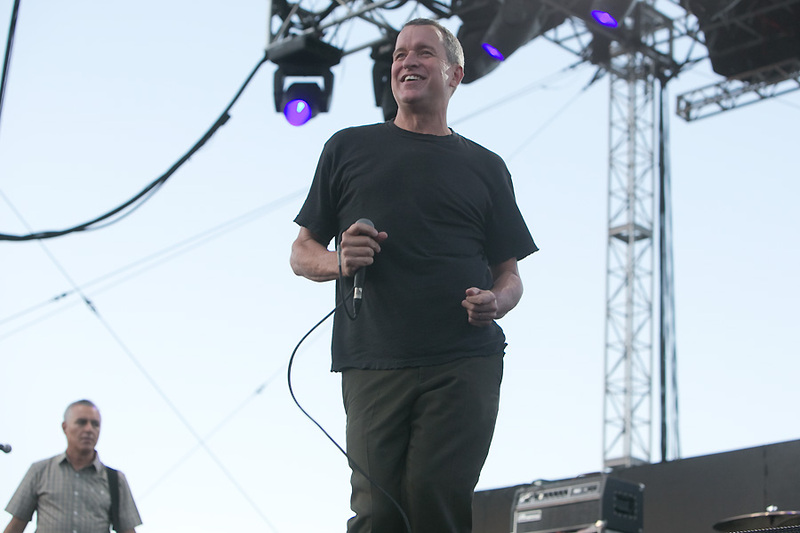 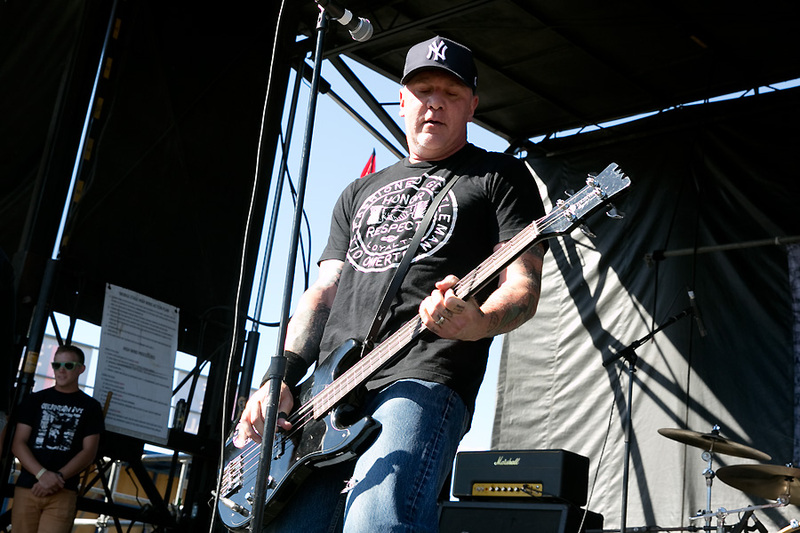 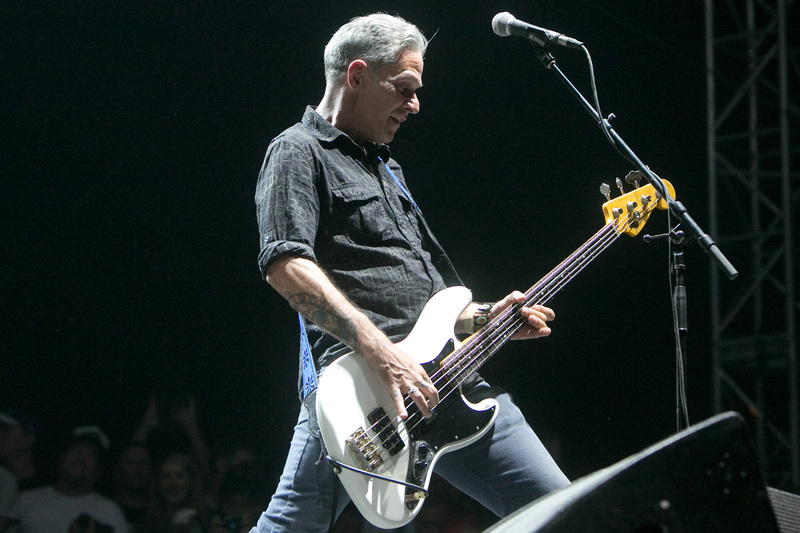 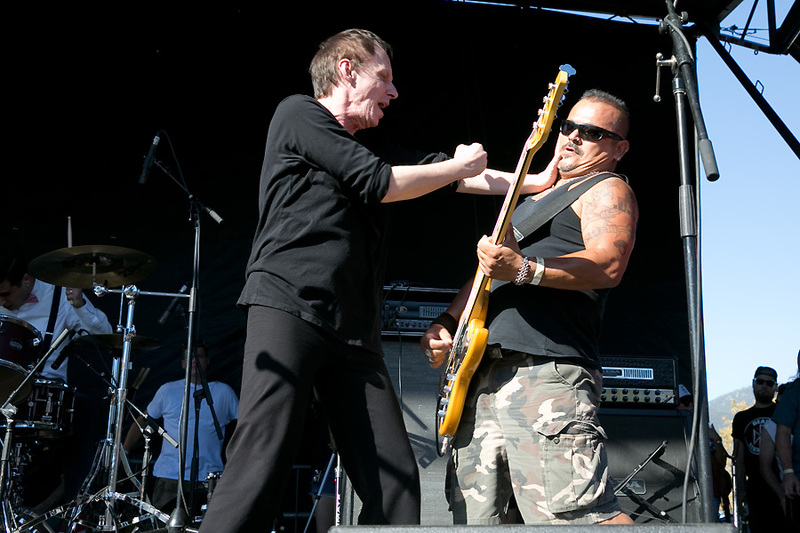 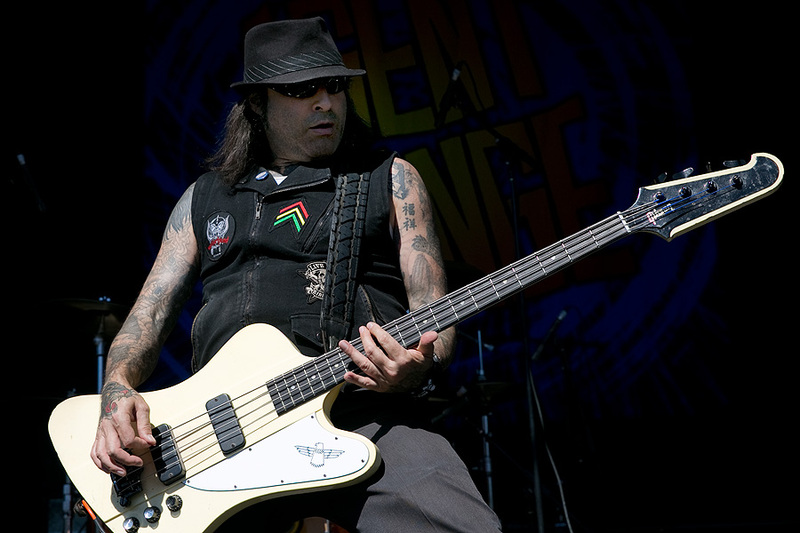 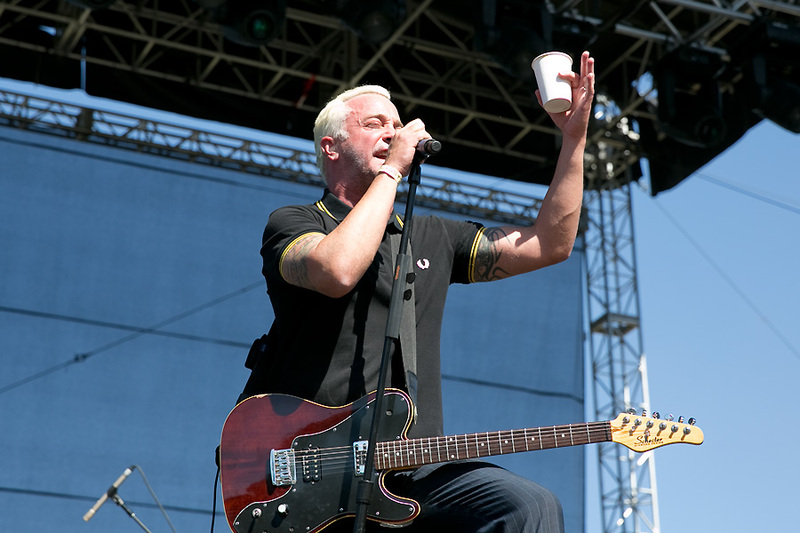 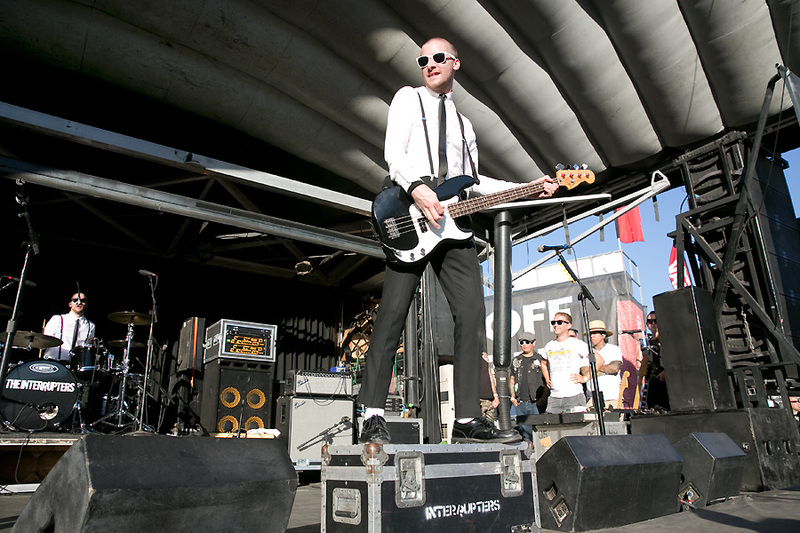 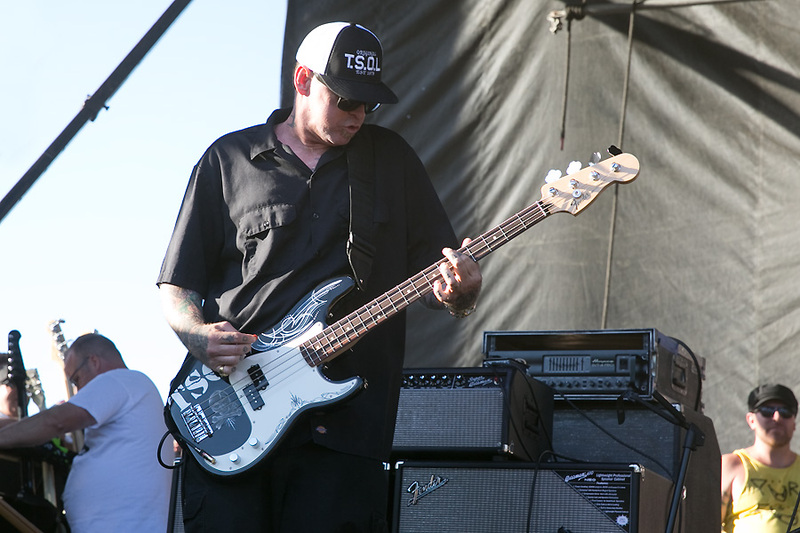 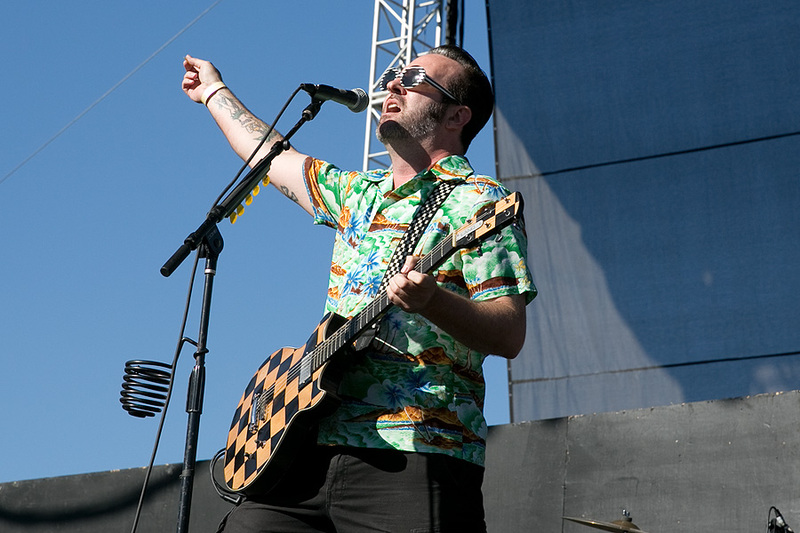 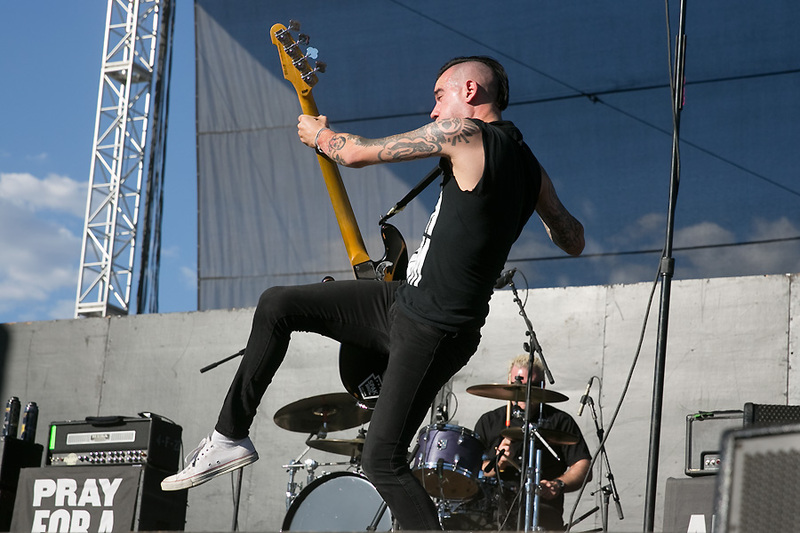 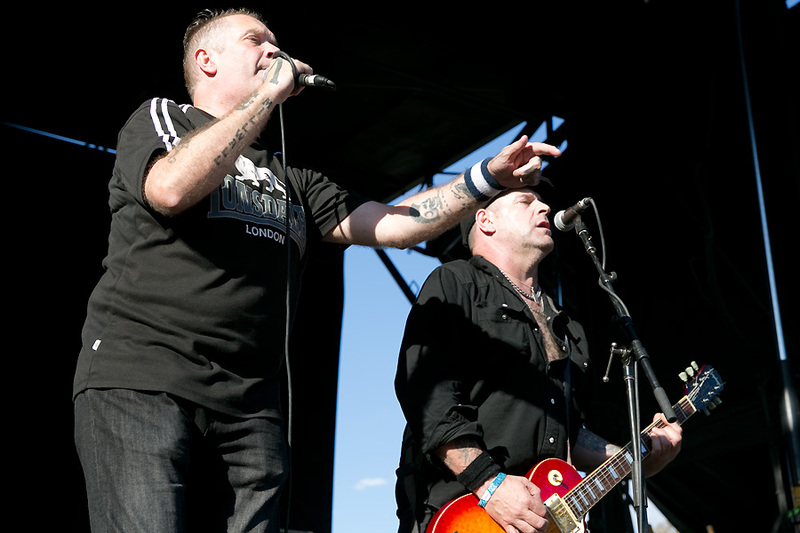 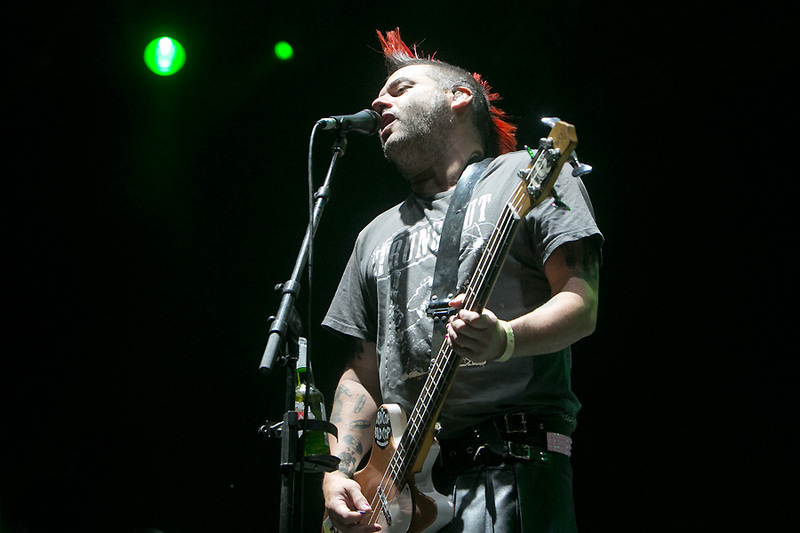 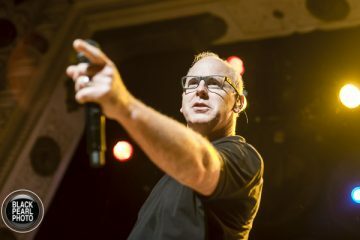 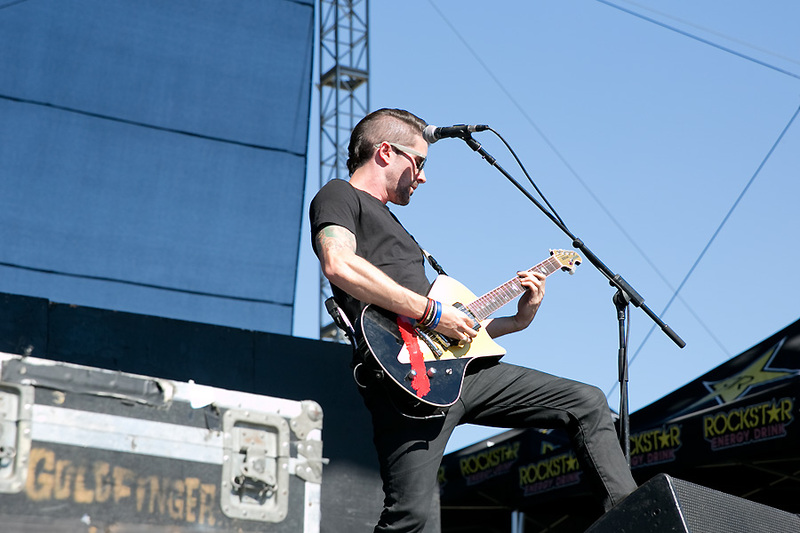 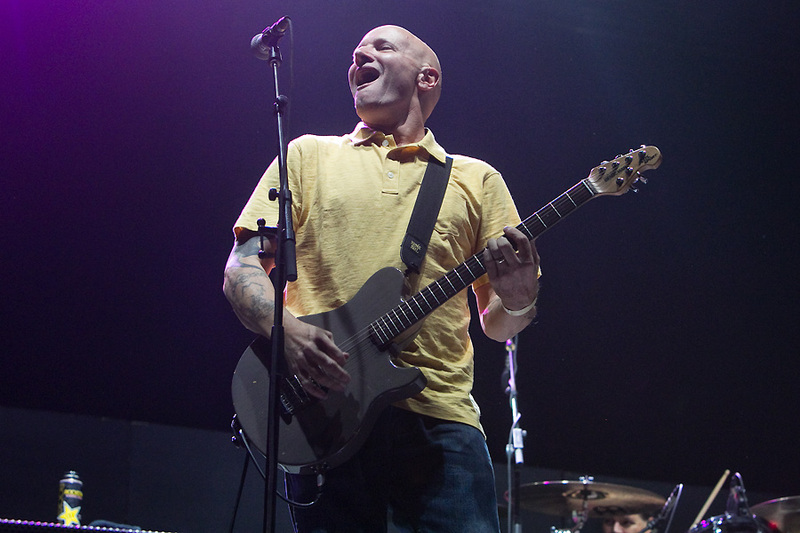 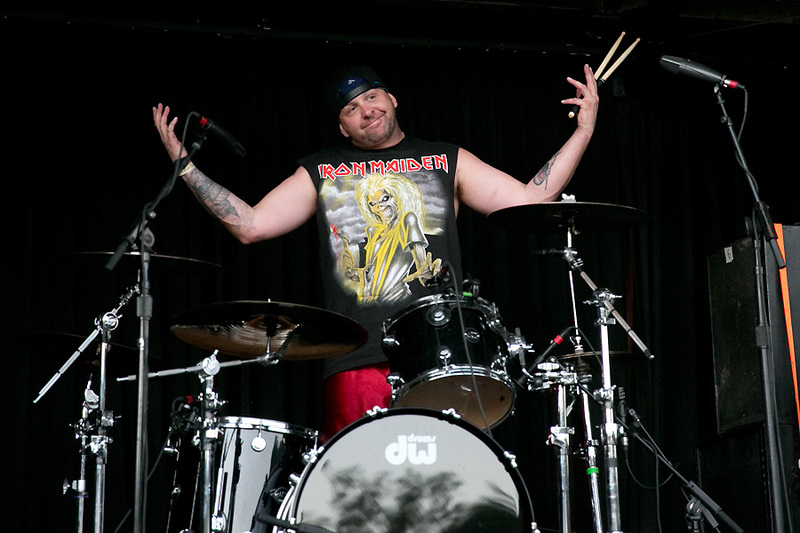 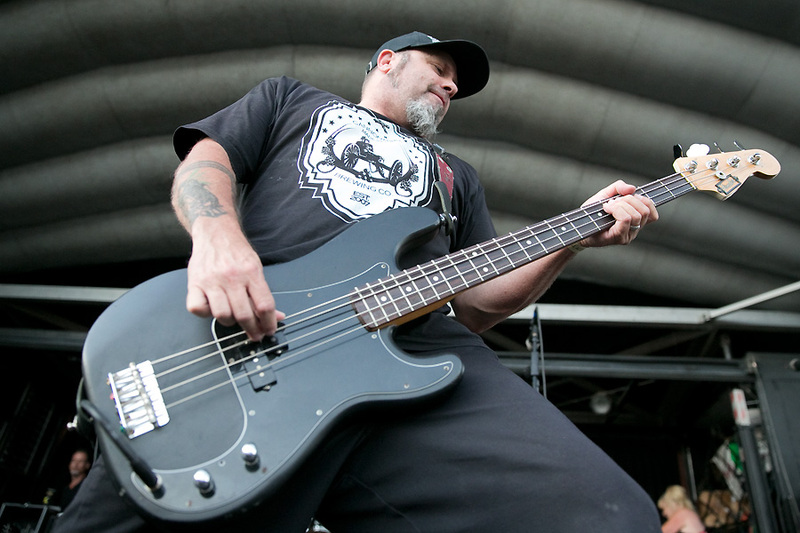 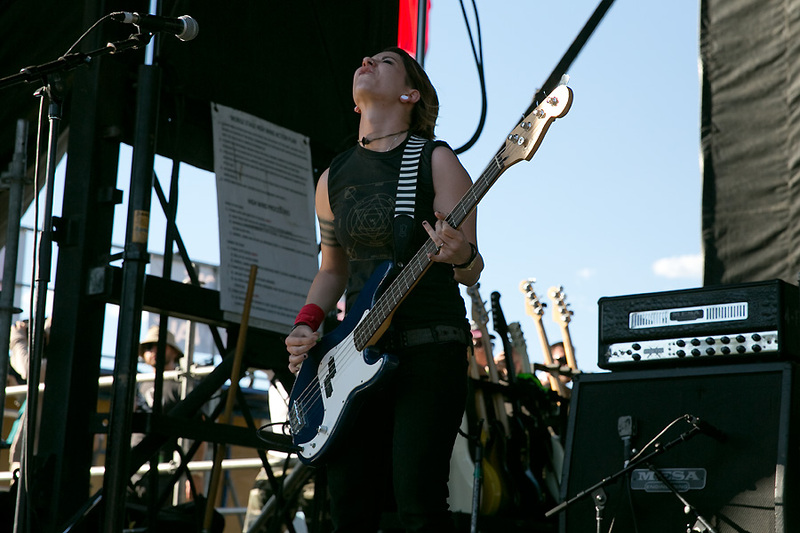 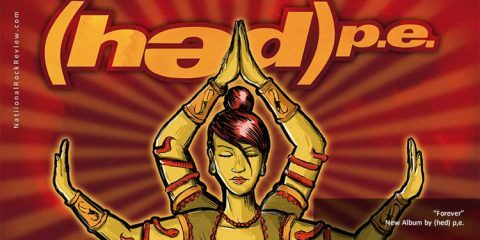 From the old school punk rock of Agent Orange, The Dickies, D.I., T.S.O.L, and 7 Seconds, to the Ska-inspired beat of Fishbone and the Interrupters, and the British punk of Sham 69 and Conflict, this festival offered something for everyone. 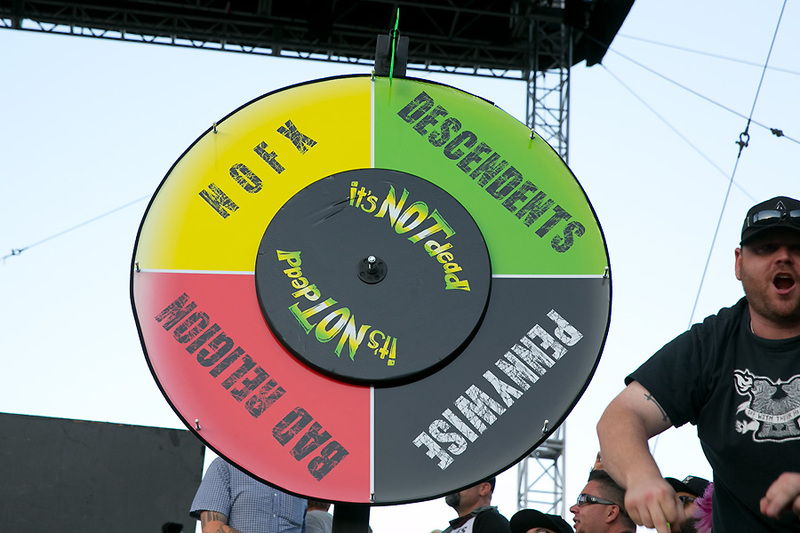 To keep thing interesting and the crowd on it’s toes, the running order of the final four bands to play the main stage was determined by the spin of a wheel. 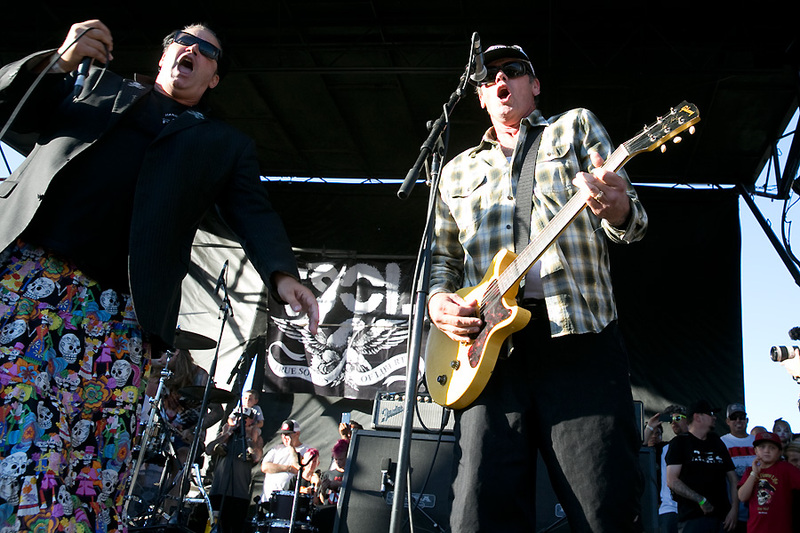 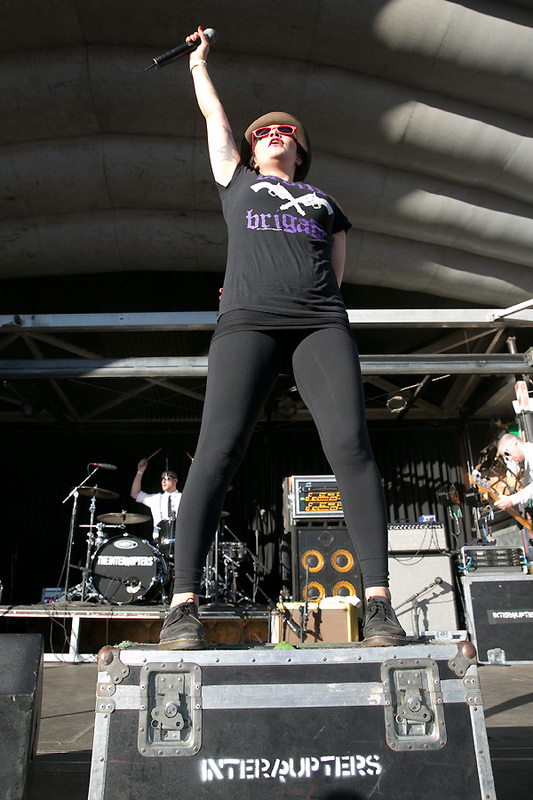 The result placed The Descendants first followed by NOFX, Bad Religion, and PennywiseÂ to close the evening. 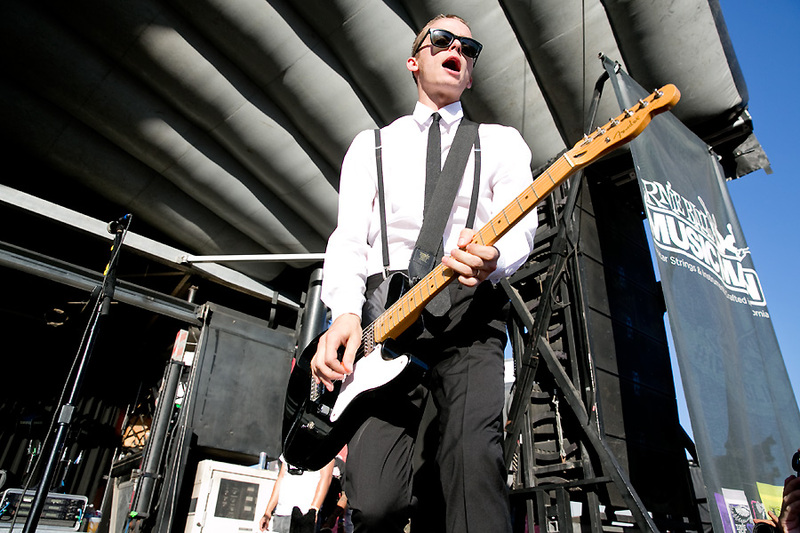 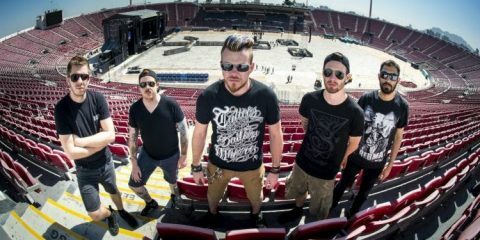 Thousands packed the grounds of the San Miguel Amphitheater in the dusty conditions and the 100-degree+ heat. 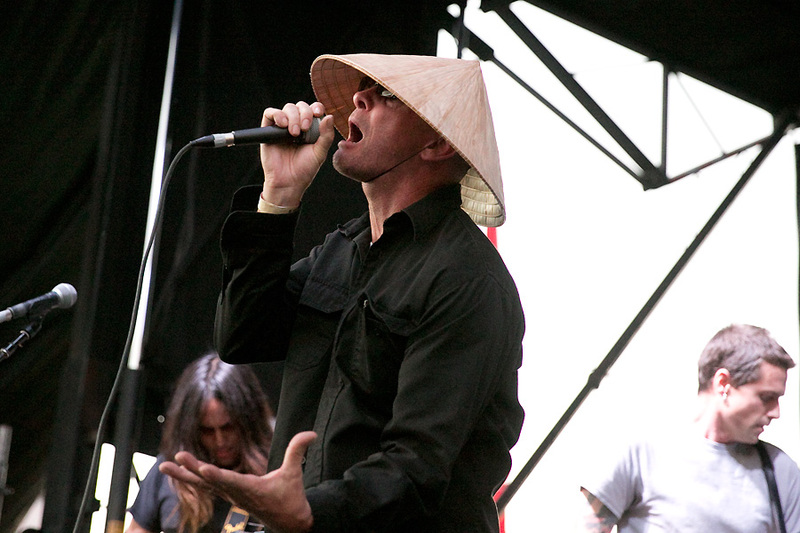 Judging from attendance, the first It’s Not Dead Festival was nothing short of a tremendous success. 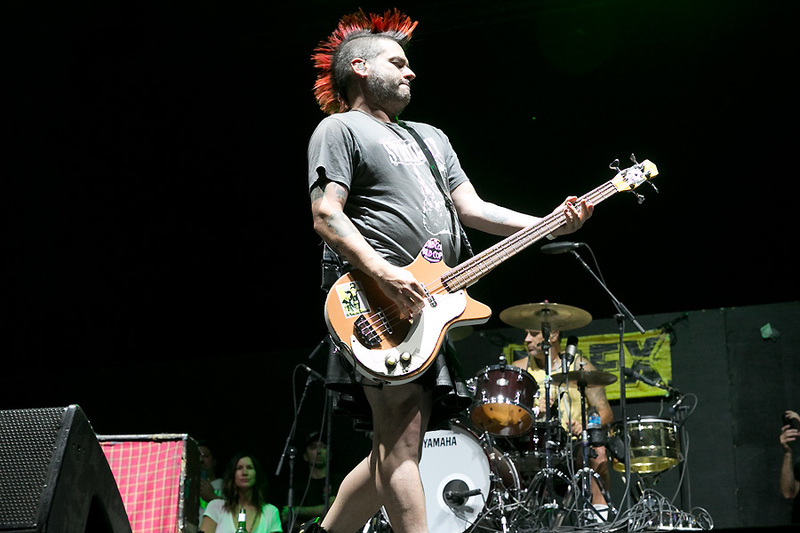 It surely left everyone hoping that the fest has a very long and successful future ahead.